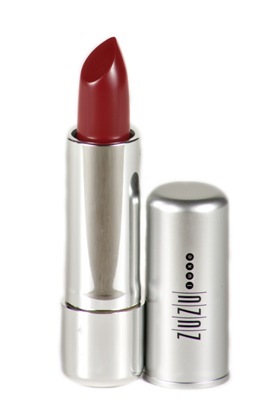 When we last applied our lipstick, I was transitioning to ZuZu Luxe Vino de Amor Lipstick. There’s nothing about Vino de Amor Lipstick I don’t like. The color – check; long wearing and moist – check, check; the ability to wear it without lip liner (something I rarely do) check, check, check! On a scale of 1 to 5, I give this 4 red lips. What’s next? Rimmel Lasting Finish Matte Lipstick by Kate Moss. Yep, the one and only. The color? Kiss of Life! I immediately heard Sade singing “Kiss of Life” in my head, and couldn’t leave this pretty red tube in Ulta! I’ll let you know how many red ‘s Kiss of Life earns next month. And as a special treat!